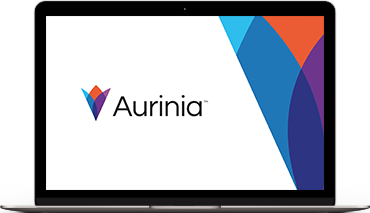 Aurinia Pharmaceuticals is a clinical stage biopharmaceutical company focused on developing and commercializing therapies to treat targeted patient populations that are suffering from serious diseases with a high unmet medical need. The company is currently developing voclosporin, an investigational drug, for the potential treatment of lupus nephritis, focal segmental glomerulosclerosis, and dry eye syndrome. The company is headquartered in Victoria, British Columbia and focuses its development efforts globally.